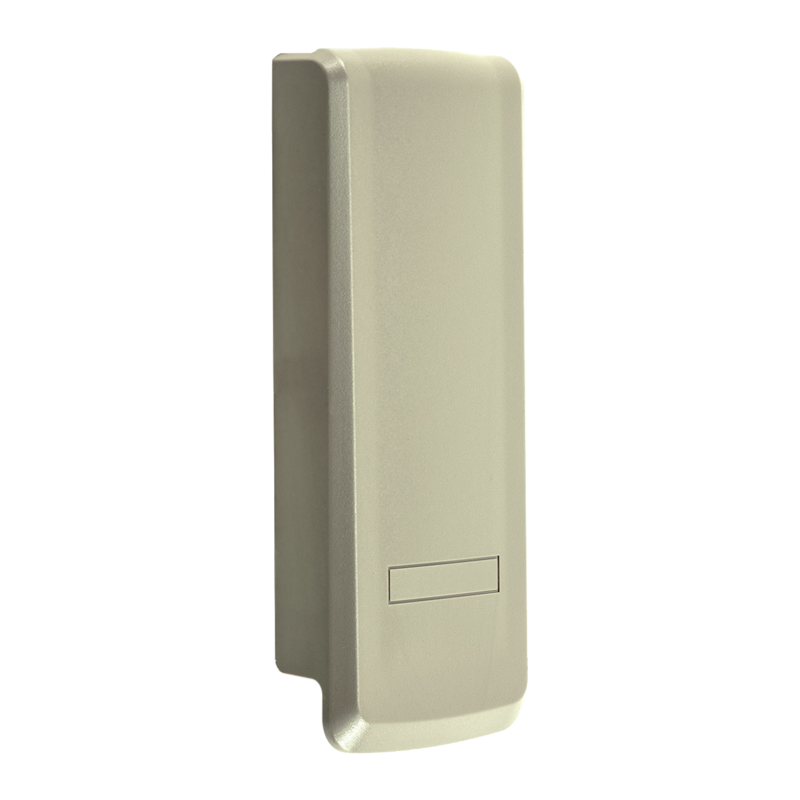 041D0621 is a one piece keyless entry replacement cover. Compatible with various garage door openers and keypad accessories. Check the manual for your specific model number before ordering to ensure compatibility. For replacement remote controls, door controls, or accessory options see Accessories.